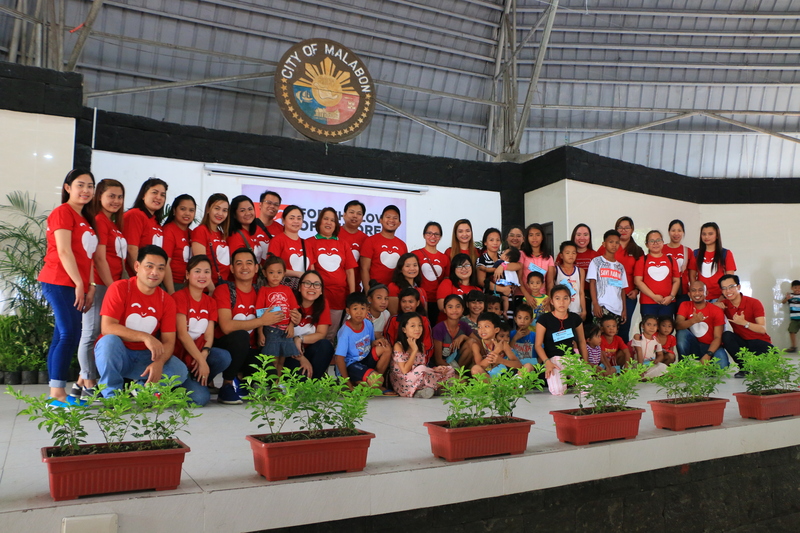 ABS-CBN Lingkod Kapamilya’s child protection program, Bantay Bata 163 in partnership with Johnson & Johnson Philippines and Mercury Drug Foundation recently held a Community Outreach Project in Malabon City as part of “For the Love of Children” campaign. There were 900 individuals or 300 families who participated in the event. Parents and children were delighted as doctors and dentists attended to their medical and dental needs. They also received free medicine and underwent glucose screening. 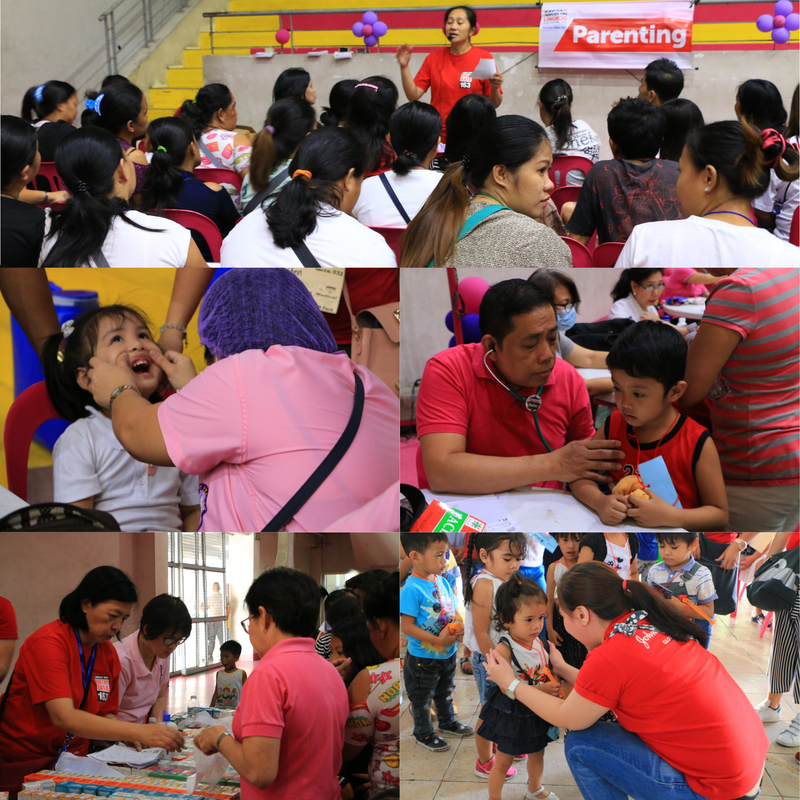 Parents also attended a parenting session while their children enjoyed fun games and activities facilitated by social workers and volunteers from Johnson & Johnson Philippines Inc., Mercury Drug Foundation, and the City Government of Malabon. “Napakasaya ng experience na ito dahil nakikita namin yung mga pamilya, yung mga bata, yung mga magulang,yung mga nanay na nakangiti habang pinamimigay namin yung simpleng regalo.”(It was a happy and fulfilling experience to see the parents and their children smiling while receiving our simple gifts.) shared Gilbert Bautista, Intercompany Accountant, EMEA, Johnson and Johnson’s Global Services. “Nagpapasalamat po ako sa Bantay Bata 163, Johnson and Johnson Philippines at Mercury Drug Foundation. Malaking tulong po ito sa aming mga taga-Malabon at sana maulit po ito.” (I want to thank Bantay Bata 163, Johnson and Johnson Philippines and Mercury Drug Foundation for helping us here in Malabon. I hope that this event will not be the last.) 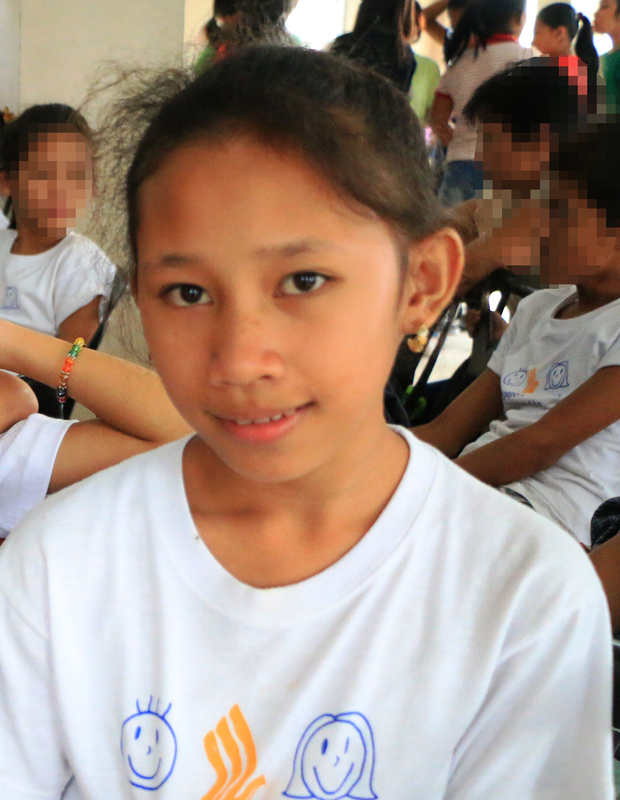 shared Danica Tolentino, one of the beneficiaries during the event. Before the event ended, a short program was held. Beneficiaries were acknowledged on stage. 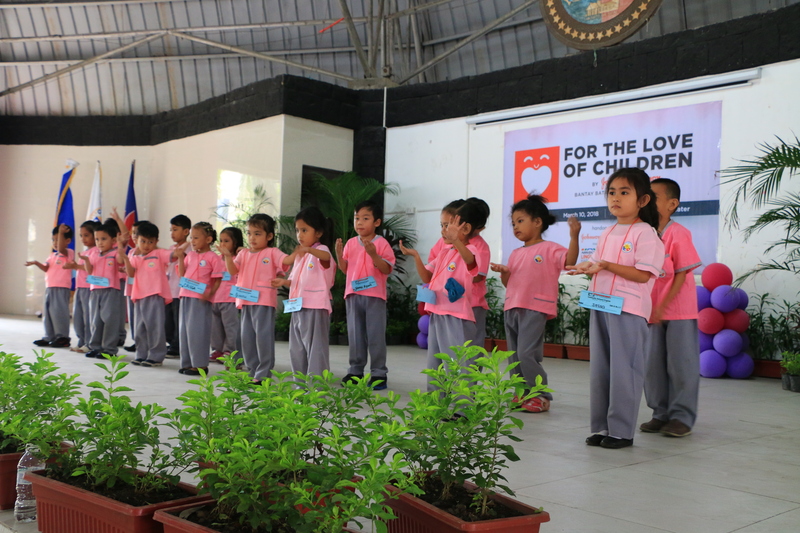 Selected pupils from Tañong Day Care Center performed intermission numbers to entertain the sponsors. 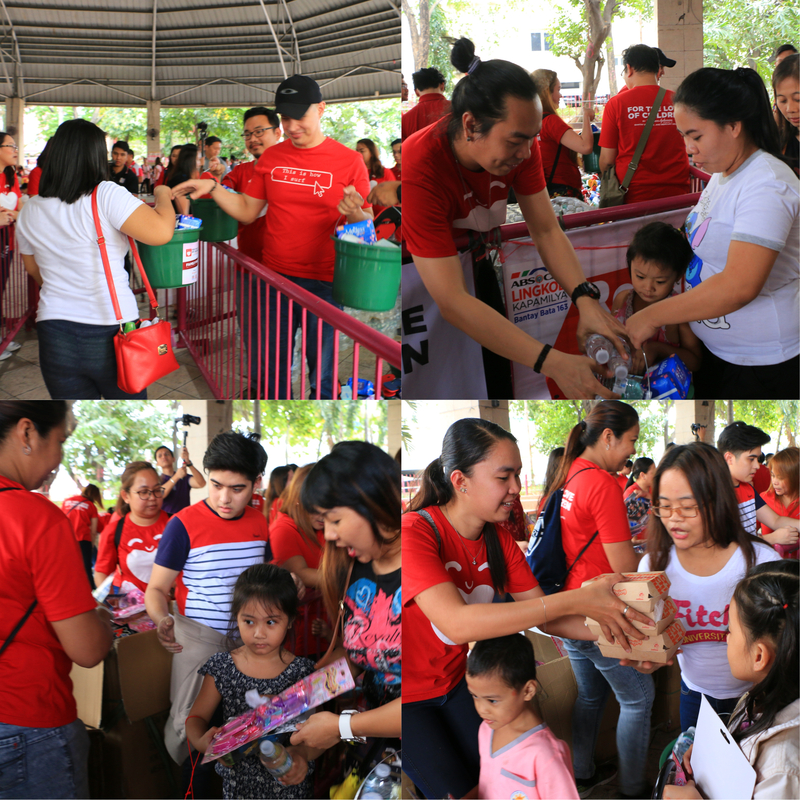 Each family also received a Pampamilya Package that contains groceries and Johnson & Johnson Philippines’ products. Parents received umbrellas while meals and toys were given to the children. Through the support of its partners, Bantay Bata 163 will continue to uphold its mission to protect and love Filipino Children. For more information about the campaign, visit www.fortheloveofchildren.ph to help protect and love the Filipino children. Maraming salamat, Kapamilya!